When the Samsung Galaxy S8 and Galaxy S8+ are announced next month, there will more than likely be a couple of different variants. We’ll get the models for the US, otherwise known as those powered by Qualcomm’s 10nm Snapdragon 835 processor. The others, mostly international models not built for our shores, will be powered by a Samsung Exynos processor. 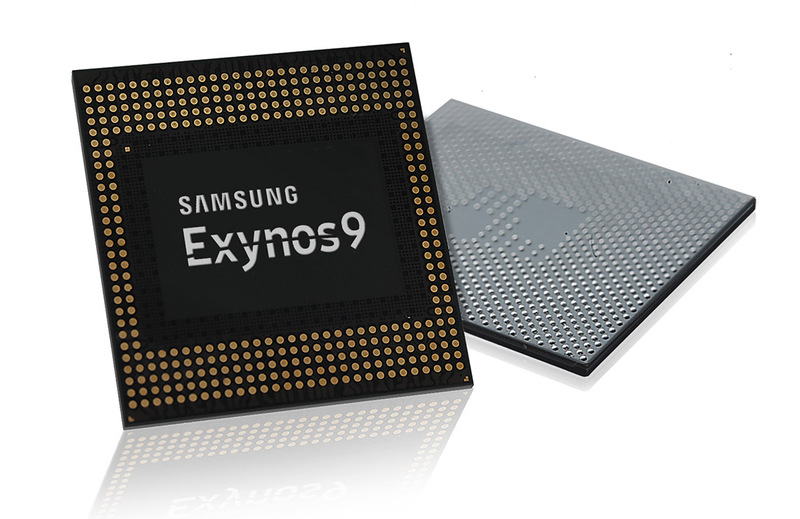 Today, we know that processor to officially be the 10nm Exynos 9 8895. Last night, Samsung Semiconductor announced the new chipset, noting that it is already in mass production. It’s in mass production because Samsung needs them for the Galaxy S8 line that should go on sale as early as April. In processor nerd speak, the Exynos 9 8895 is built on that 10-nanometer FinFET process I mentioned above, which allows for “up to 27% higher performance while consuming 40% less power” than 14nm chipsets. It has an embedded gigabit LTE modem with support for five carrier aggregation, download speeds that could hit 1Gbps, and upload speeds that top out at 150Mbps. The new Exynos 8895 also runs a Mali-671 GPU to help it power 4K VR experiences and 3D graphics. For those of us in the business of importing overseas Galaxy phones, this should be a good one.